Iceland. A land of the northern lights, snow, ice, glaciers, and bananas. Near the Arctic Circle bananas are being grown by the ton. We all love bananas but in Iceland they are.. bananas about bananas. 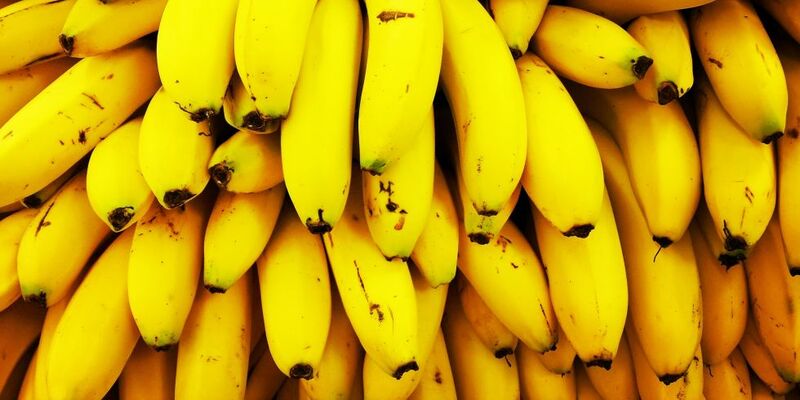 Icelanders are some of the world’s top eaters of the fruit – with every one of them munching their way through over 13 kilograms of bananas a year. And what’s even weirder is that almost all the bananas the Icelanders eat are homegrown. Iceland is an unlikely place to grow tropical fruit. Greenhouses are usually heated by the sun but here near the Arctic Circle, there’s not much of that. In the summer the temperature rarely hits 21 degrees Celsius. And in winter, there are just 5 hours of daylight. 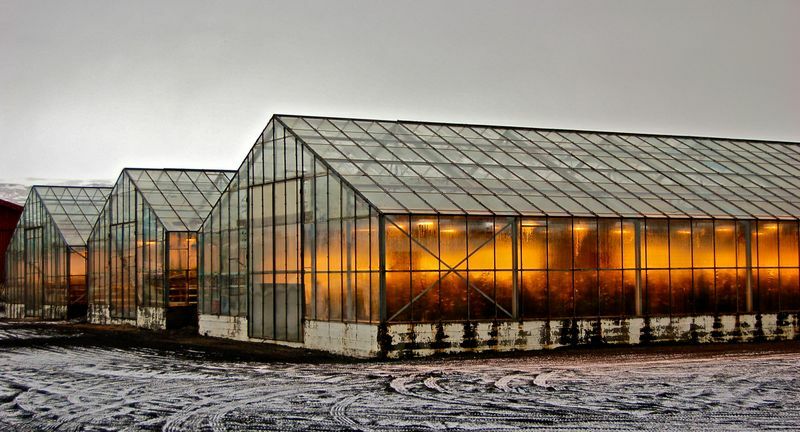 So Iceland’s greenhouses have to get their heat from somewhere else – volcanos. Iceland has 22 active volcanoes. It’s one of the world’s most volcanically active regions, spewing a third of the earth’s total lava flow over the past five hundred years. That’s because the country sits on the mid Atlantic ridge – where the north American and Eurasian plates collide. Magma continually floating up from the earth’s core between these plates is SO hot, it can turn the ground water into steam. 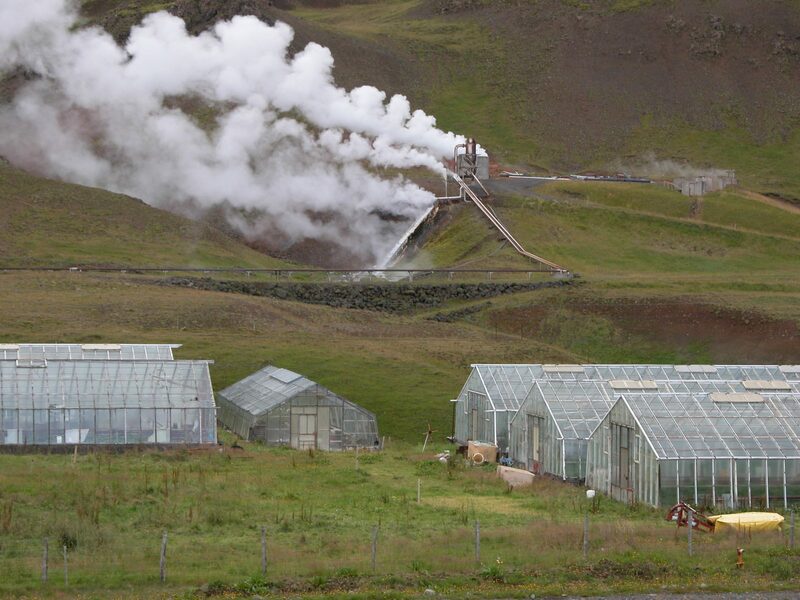 Icelanders harness the water or the steam that is flowing through the core rocks and use it to heat up their greenhouses. But they do have to wait for their Icelandic bananas – with so little sun they take 2 years to grow rather than 1. And it’s not only bananas they grow in Iceland. Thanks to geothermal energy they also grow over 1600 tons of tomatoes every year – so many, that one day soon you may find them in a supermarket near you. There’s so much underground hot water in Iceland that they use it to warm almost all their homes and generate 25% of their electricity. 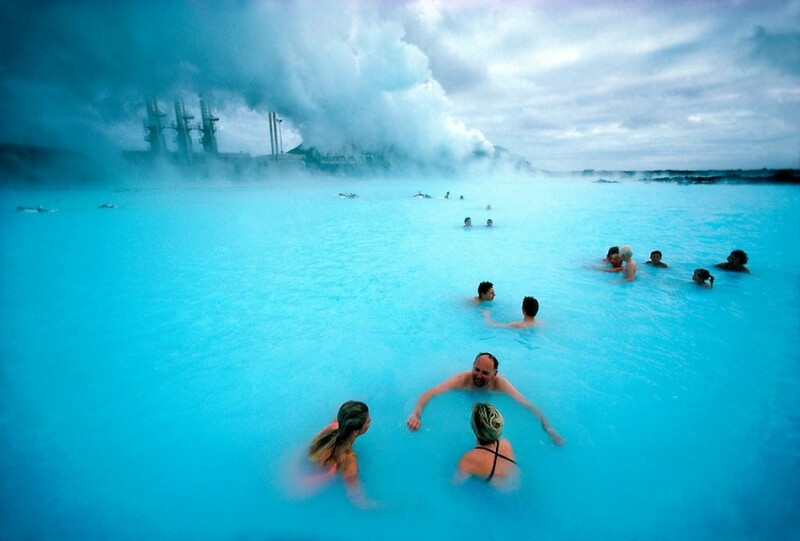 This is the blue lagoon and it’s the world’s strangest health spa. Because what these people are swimming in is the waste of a geothermal power station. 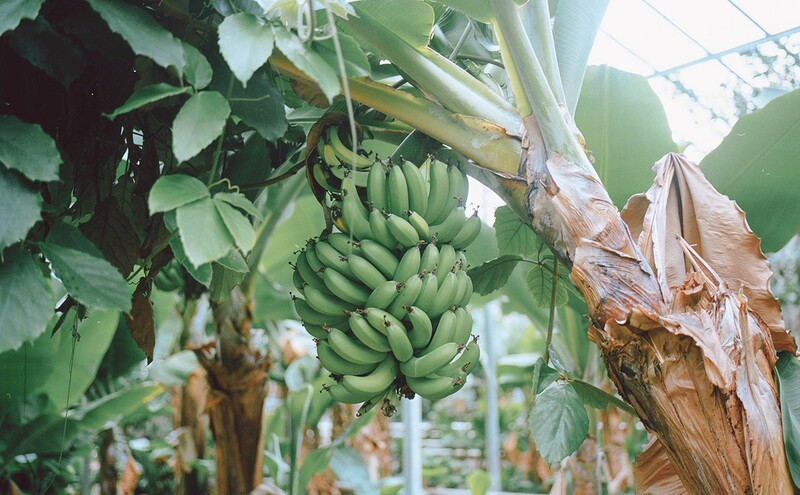 What an interesting story – i had no idea that Iceland could grow bananas.